Located east of Cleveland in Chesterland, Colonial Wine and Beverage is the largest independently-owned wine store in Northeast Ohio. 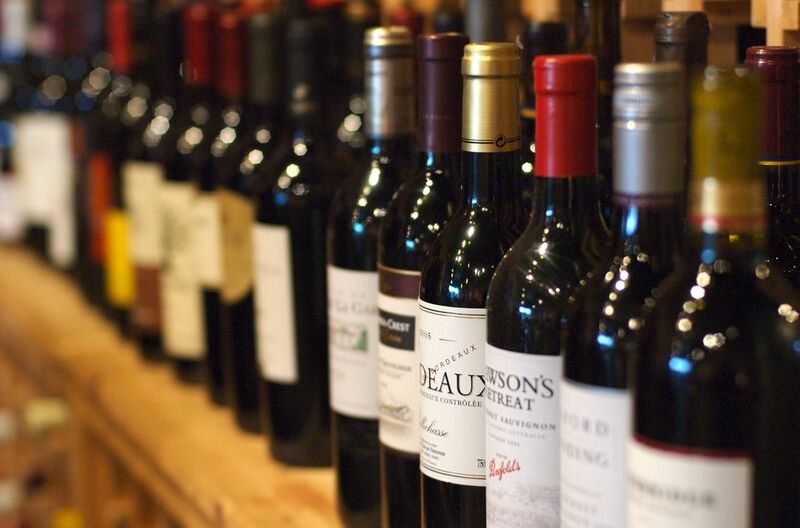 Opened in 1980, they offer a huge selection of wine and were voted the "Best Wine Store in Northeast Ohio" recently by Cleveland Magazine readers. Minotti's, in business since 1959, has three locations in Greater Cleveland. They feature a wide variety of fine wine, beer, wine gifts, and liquor, all at state minimum prices. Minotti's also hosts periodic wine events, has a "wine of the month" club, and sells holiday gift baskets. Rozi's Wine House is located in Cleveland's western suburb of Lakewood. The family-run store has been in the Cleveland area since 1939 and offers a wide variety of wines from all over the world (in all price ranges) plus beer, wine accessories, and gift baskets. Rozi's also hosts periodic wine tastings, wine talks, and wine dinners. They were voted the number one wine store in Cleveland by Scene Magazine recently.